the collaboration must have won the equivalent state/territory training award in 2019. Please note that nominations will not be accepted from organisations operating under a contractual 'parntership' agreements. 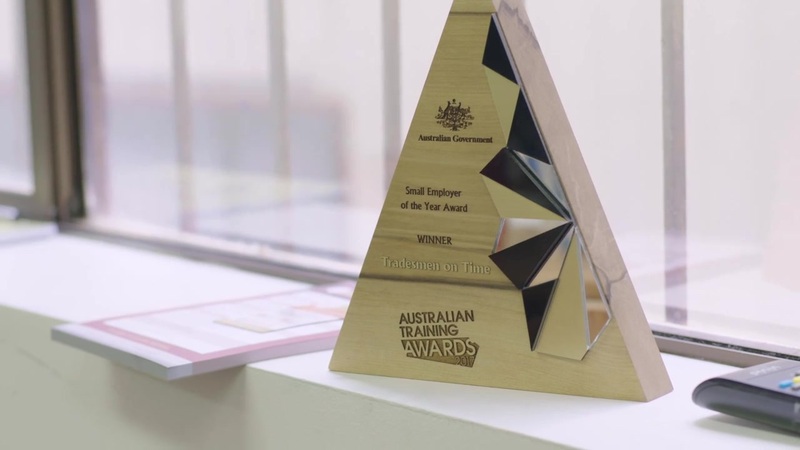 The original application from state or territory winners of this category already address the award criteria below and are automatically submitted to the Australian Training Awards by the state or territory training awards. contribution to the advancement of the industry/community in which it operates. can the outcomes of the collaboration be replicated or modelled for other industries.